Though controversial on the internet, it's not a bad way to start the day! Last Thursday, a viral video was uploaded on Facebook, showing Amazon’s Artificial Intelligence, Alexa, praying a powerful morning prayer. The video now has over 124,000 video views. It was posted by The Word Network and credited to Marion Brown III. The viral video garnered different comments from its viewers. Some negative comments said that prayer should come from the heart of a person and not from an AI. But the majority of the viewers thought that it was a fantastic innovation in technology. “For those of you who are remarking it should come from your own heart, I agree. But look at this from another view. This is actually a good way to spread the gospel for those who may not have ever heard it,” says one of the comments on the video. “Sounds good but I truly believe that communication with the Lord should come from our own heart and mouth, not from Alexa. Technology is good and well but not to take the place of our devotions aspirations and worship to the Lord,” says another comment on the Facebook post. Alexa is a virtual assistant similar to Siri for Apple devices. The owner input her morning prayer to the device and it speaks the prayer over the owner. 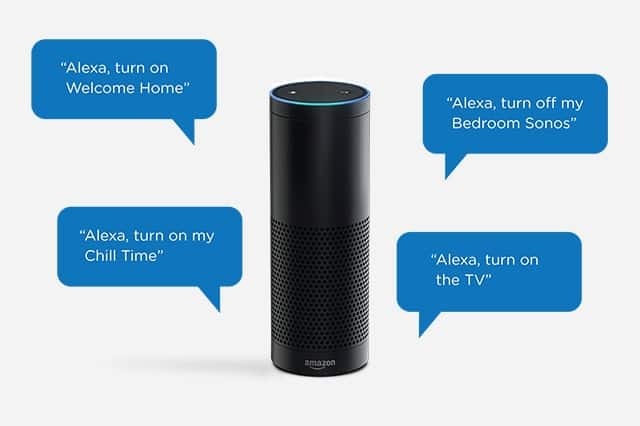 Alexa was first used on Amazon Echo and Echo Dot Devices and now is accessible on over 20,000 devices. 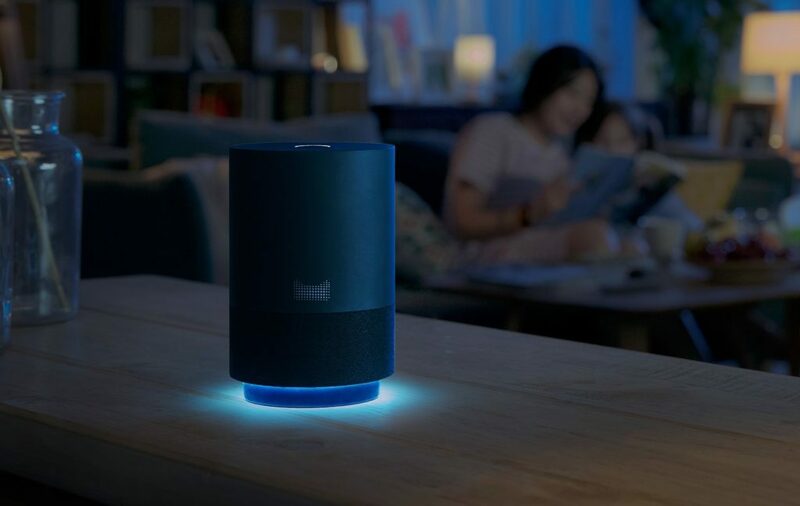 The artificial intelligence system is capable of playing music, and providing traffic and weather reports, and more – all with the use of voice interactions. 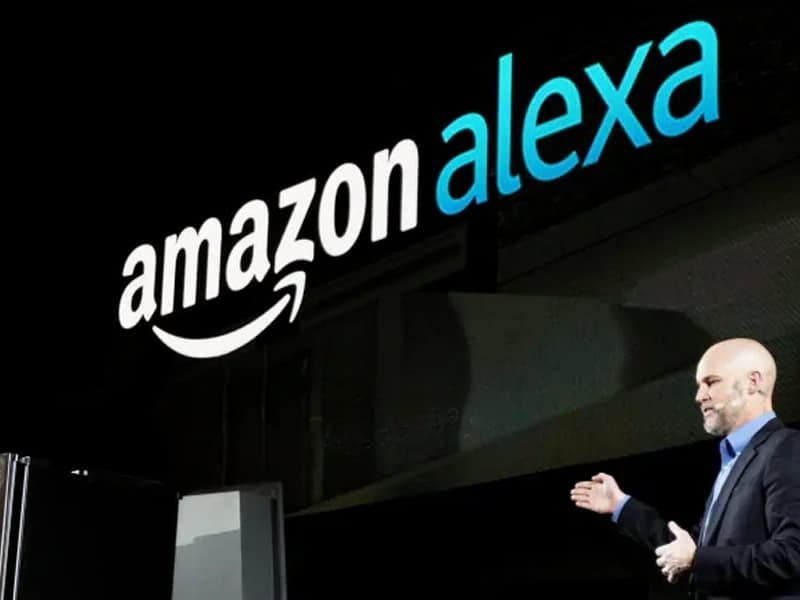 According to a report by Amazon, over 100 Million Alexa devices have already been sold.